So, ready to make that trip to Mars? Yes, it is possible through the Mars One initiative. 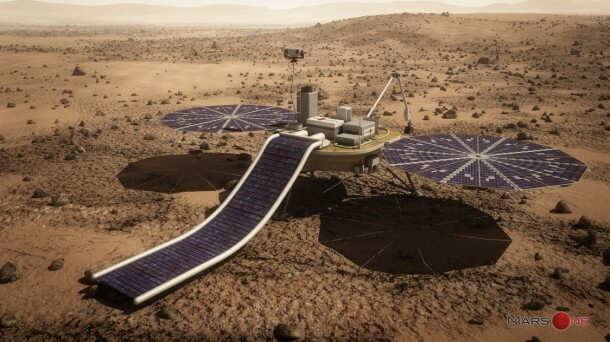 The plan aims at sending people to Mars in the next ten years or so followed by the construction of a colony on the Red Planet. So far this plan has received some heavy criticism based on realistic grounds, however, a recent study carried out by students at MIT has literally knocked out this initiative. Now the question we all should be asking is what in the world is going on over here? 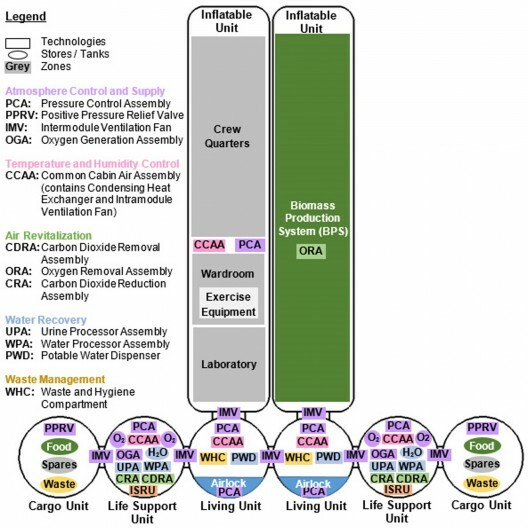 According to the study, the astronauts won’t have access to enough food. 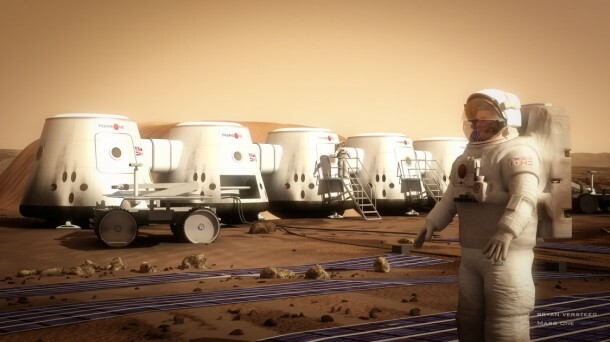 While scrutinizing the Mars One’s mission plan, the students concluded that those who would go to live there would, at the end of the day, starve to death. 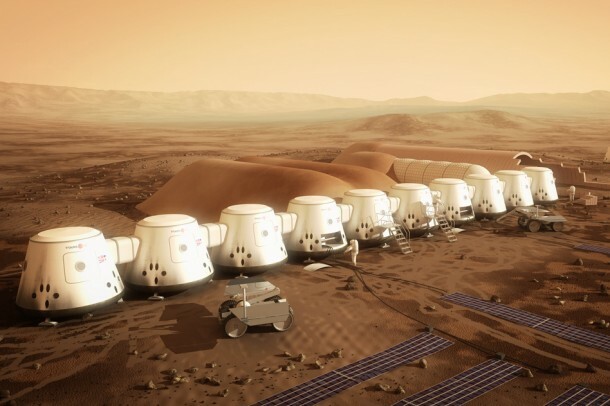 Mars One talks about growing crops but the students question the sanity of this approach. The students have pointed out that growing crops would result in the creation of large amounts of oxygen that will subsequently create a flammable environment. To prevent such a scenario, oxygen will have to be showed the way out while retaining the nitrogen to maintain the air pressure. What’s the problem with this? As of now, we do not have technology to execute this on another planet. The final point that the students raised was about the fact that Space X will have to make use of 15 launches of Falcon Heavy while costing $4.5 billion per trip. Space X has yet to test this rocket out and the students say that making such ambitious claims while the rocket has yet not been tested is not very realistic. The students did come up with a solution that talks about designing a structure that will be used solely for the purpose of growing food and store the excess oxygen as well. This way only the required level of oxygen shall be released in the environment.